What are the Benefits of Dental Implants? - SSS Clinic What are the Benefits of Dental Implants? If you’ve recently lost a tooth due to health issues, you might be trying to find the cheapest way to replace it. 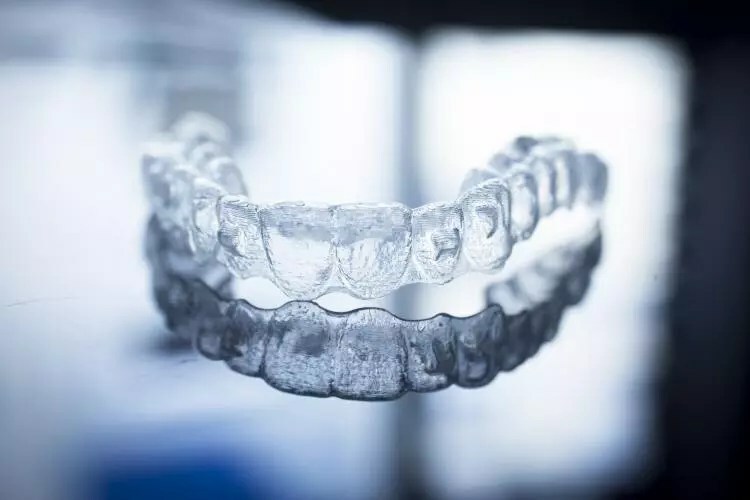 While dentures are the traditional solution for replacing missing teeth, they’ve recently proven themselves as messy, inconvenient, and at times even embarrassing. The alternative to buying dentures that could easily break or fall out is the revolutionary dental implant. With a dental implant, you’ll completely forget that your tooth had ever fallen out. They look and feel natural and offer far more health benefits than traditional dentures. If you’re suffering the social and physical pains of missing an adult tooth, read on to discover the total benefits of dental implants. A dental implant is a high-tech replacement for a missing tooth. A titanium core is inserted into your jawbone, and the top can be fitted with a crown, bridge, or denture. This kind of technology used to be only for those who had the money to pay for top-of-the-line pearly whites. However, now they set the standard for replacing missing teeth and preventing further bone deterioration. The benefits of choosing dental implants over dentures range from immediate to long-term. They save your jawbone from deterioration and prevent premature signs of aging. They also promote a positive self-image and improve your overall quality of life. 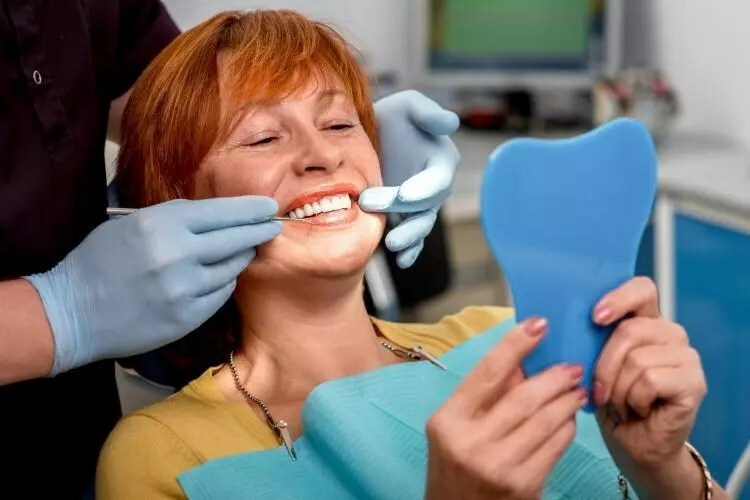 Unlike dentures, which take time to mold and then produce, the procedure for dental implants can be completed in just one visit to the dentist in West Ealing. Afterward, you’ll be able to all of the things you used to do with your natural teeth. If properly maintained, dental implants will also last you for the rest of your life. The roots are titanium and bio-compatible, which means your body won’t recognize it as a toxin and try to reject it. An important benefit of dental implants is that they prevent bone deterioration. If the majority of your teeth have fallen out, your brain will recognize that you no longer need your bottom jaw bone. Since bones only remain hard when they’re under pressure, your bottom jaw will begin to deteriorate. This causes the classic “witch” face that you see in the movies. The lips are thin and curled in with “marionette lines”, and the entire bottom half of the face sags and makes the woman look much older than she actually is. Dental implants allow you to put pressure on your jawbones by biting and chewing normally, and you’ll never end up looking like the “wise old woman” from your favorite childhood cartoon. There’s nothing more humiliating than a denture falling out in public. 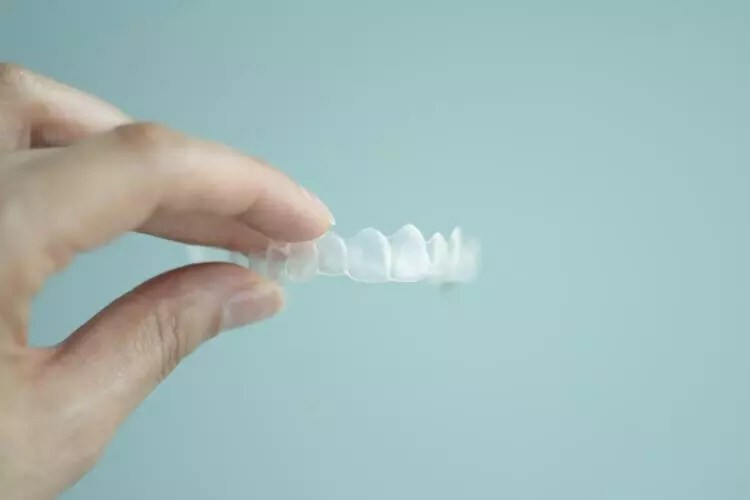 Even if the denture is only replacing one or two teeth, you still run the risk of the adhesive coming loose during common activities such as eating, laughing, or talking. With a dental implant, you get to stop thinking about whether your dentures are secure or what people think about the gap where your natural tooth used to be. 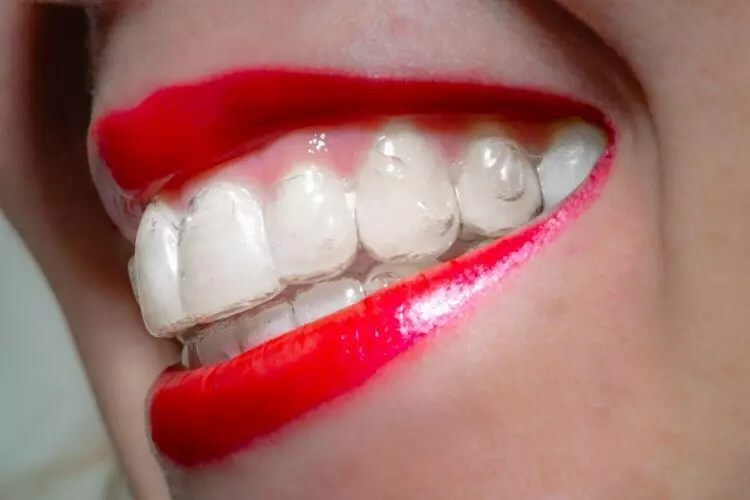 A vibrant smile begins with the right attitude, and once you’re freed from being self-conscious about your teeth, you’ll be able to build new relationships and live the life you deserve. 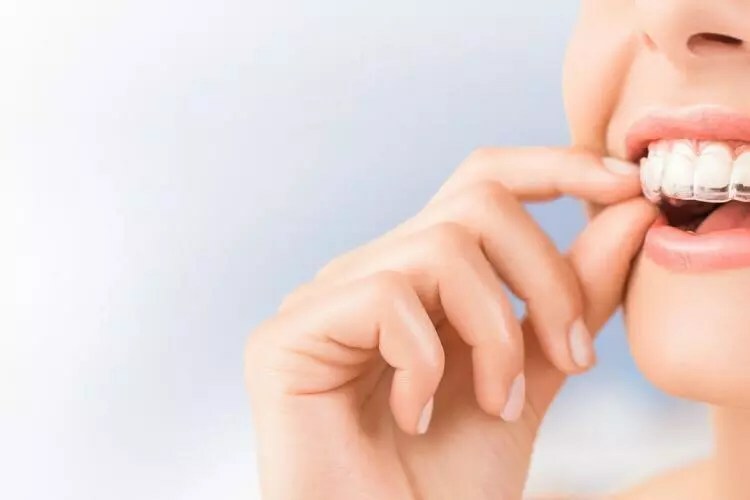 If you lose a tooth due to an accident or deterioration, the teeth on either side of it will eventually begin to shift into the newly open space. This can cause the rest of your teeth to shift as well and will create complications down the road if you do choose an implant. Choosing an implant to immediately replace your missing tooth will stabilize the roots of the surrounding teeth and prevent future pain and headaches. Because dental implants look and function like natural teeth, you can also maintain them as you do the rest of your teeth. 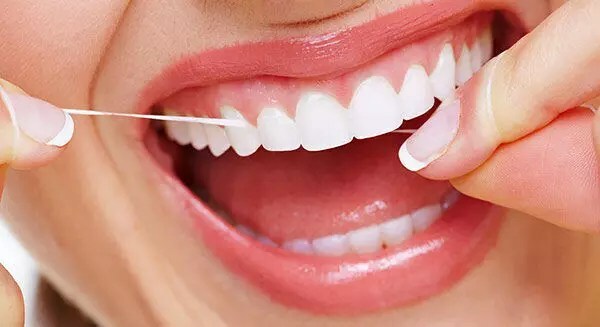 There will no need to stop brushing or flossing, and you won’t have to leave them in a glass of water every night like you will traditional dentures. Replacing rotting teeth with dental implants will also prevent diseases that come with natural tooth decay like gingivitis and periodontics. If left unchecked, these diseases can lead to strokes, heart attacks, diabetes, and even Alzheimer’s disease. 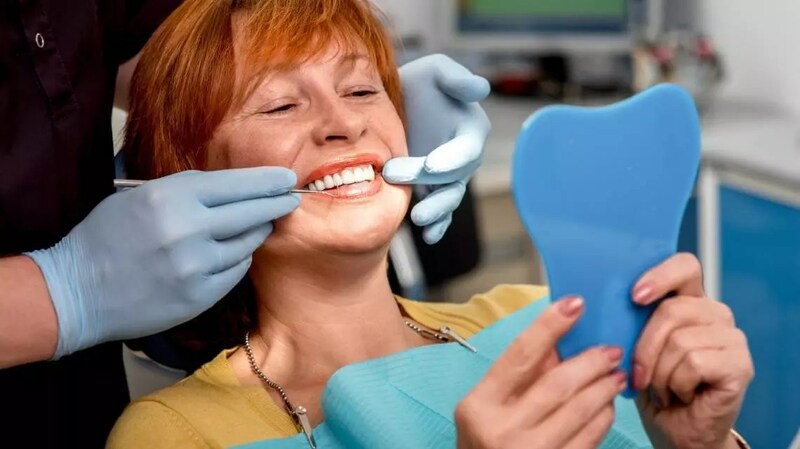 Dental implants are the far superior choice when compared to dentures, which are both inconvenient and can cause negative long-term changes in your jaw and facial structure. Dentures are extremely high-maintenance. Not only do they have to be cleaned every morning and night. They also prevent you from using your full jaw strength to eat harder foods like apples and carrots. Many people who have dentures on their top and bottom jaws have even reported annoying clicking sounds while chewing. However, the physical disadvantages of dentures are even more severe. Rather than attaching to and supporting your jawbone, dentures put constant pressure on your gums and will eventually wear away at them. This can lead to losing more teeth in the future and even the collapse of your entire facial structure. Before scheduling an appointment for dental implants, be sure to check whether or not you have enough jawbone to perform the procedure. Those with brittle or smaller jawbones should address these bone deficiencies before attempting dental implants. When it comes to overall dental health, every detail matters. Putting off simple repairs now could make for more serious health problems down the road. Choosing dental implants as your solution today will mean adding years of comfort and security to your life. 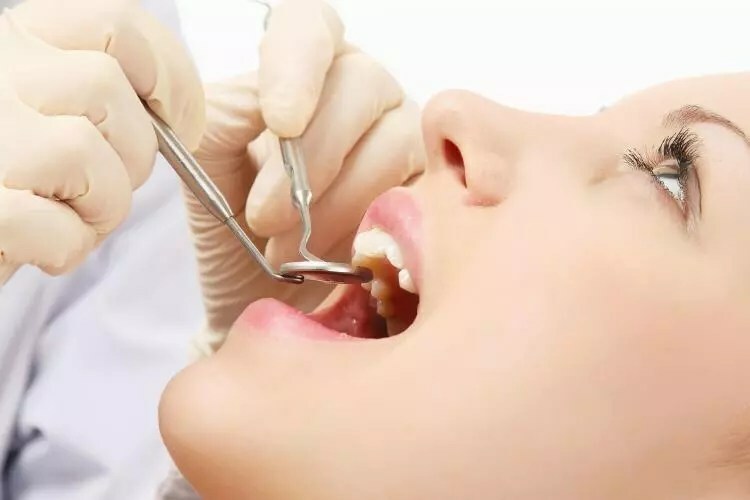 The doctors at Ealing Dental and Medical Clinic only use implants from Meganen and Nobel Biocare, advanced and reputable companies that create state-of-the-art implants. We’re confident that, by choosing us for your dental implants, you will be making the best decision of your life. You deserve better than the frustrations and pain of loose, low-quality dentures. Contact us today to schedule a free consultation and take the first step toward a healthier and more vibrant smile for years to come.